We are already in the second week of October which means Halloween is just around the corner. 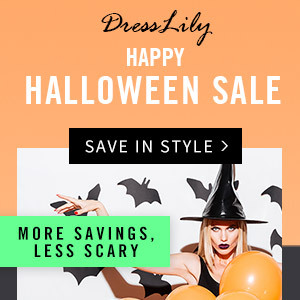 And DRESSLILLY is having a huge Halloween sale going on. Not only is DRESSLILY doing a Halloween sale, they are also doing a huge giveaway. 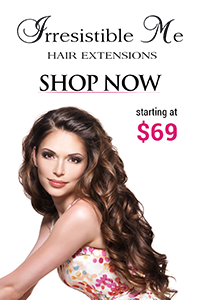 Now, you - my lovely fashionistas can win; get this a $100 gift card (ahhhhhhhhh!) 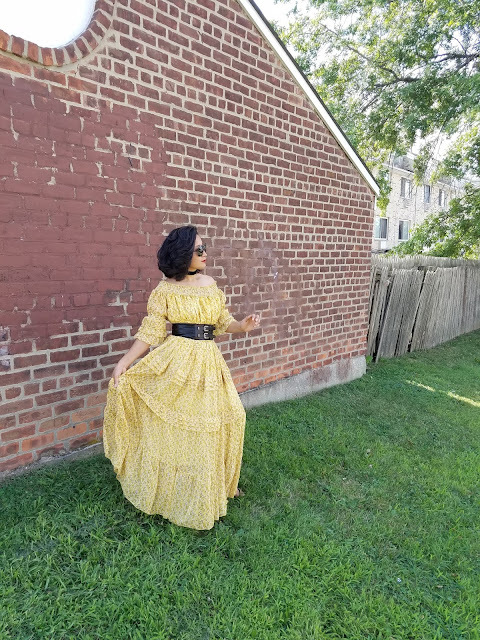 from DRESSLILY by doing ONE -yes just ONE simple step (can you believe it?). 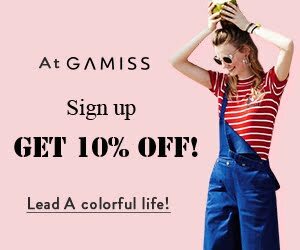 All you have to do to get a chance to win $100 gift card is to share the DRESSLILY HALLOWEEN promotion on at least 2 of your social media sites like Instagram, Twitter, Facebook, etc. and send both the links to blog@dresslily.com before October 18th. You can share as much as your heart desires because the more you share, greater the chances to win. Hurry up and SHARE! SHARE! SHARE!